Flower bulbs are our passion. In our shop you can buy many different bulbs. Bulbs combine a lot good qualities, as the stunning flower fields prove every year. Our website will prove this as well. On our site, you will find everything you need to know about Tulips , Hyacinths , Daffodils , crocuses, and many other flower bulbs. Fluwel loves bulbs! Would you like to plant flower bulbs? This is easy with the bulbs you can find in our shop. We select the best bulbs available for you. The perfect bulb has a good size and is not susceptible to diseases. We know where to look for. Do you know that too? Fluwel is happy to help you with planting. Planting flower bulbs is not difficult, but you have to choose the right time of the year and the bulbs should be planted deep in the earth, in the cold season. On our site you can find more information for each flower bulb. There are many different types of bulbs. Every flower bulb is someones favorite. Do you like tulips, or do you prefer daffodils? You will be able to buy bulbs in different colors, shapes and conditions in our webshop. 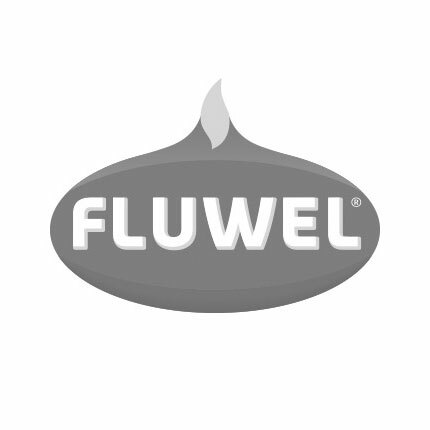 If you buy flowerbulbs in our webshop, we will help you quickly and efficiently. Make your choice in your own time. The bulbs will be ready for planting once they are delivered to your home. Through our good service, we show our passion for flower bulbs.